Failed to initialize unity graphics? If you’re getting this error message in your computer, don’t panic! 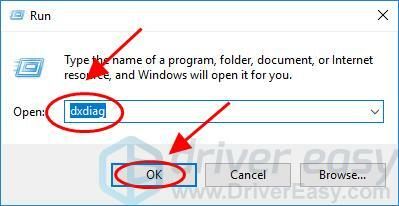 This is a common error in Windows and you can fix the Failed to initialize unity graphics error quickly and easily. How to Fix Failed to initialize unity graphics error? Make sure the DirectX features are enabled. 3) In the DirectX Diagnostic Tool pane, click the Display tab. 4) In the DirectX Features section, make sure DirectDraw Acceleration, Direct3D Acceleration and AGP Texture Acceleration are enabled. 5) If any of them is disabled, enable it and restart your computer. 6) Restart the Unity program to see if the error is removed. The missing or outdated graphics card driver can cause the Failed to initialize unity graphics error, so you should update your graphics card driver to the latest version to fix the issue. 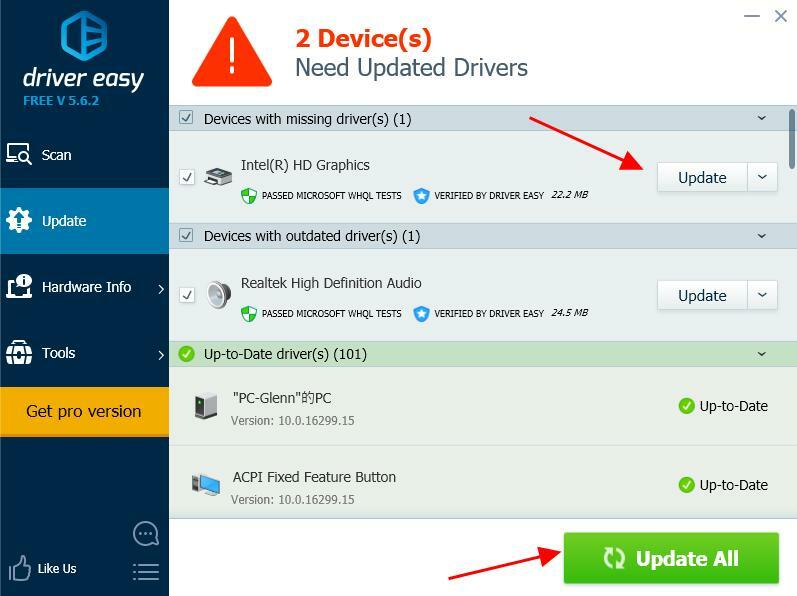 There are two ways to update the video driver in your computer: manually and automatically. You can manually search the latest version for your graphics card driver from the manufacturer, then download and install the driver in your computer. This requires time and computer skills. 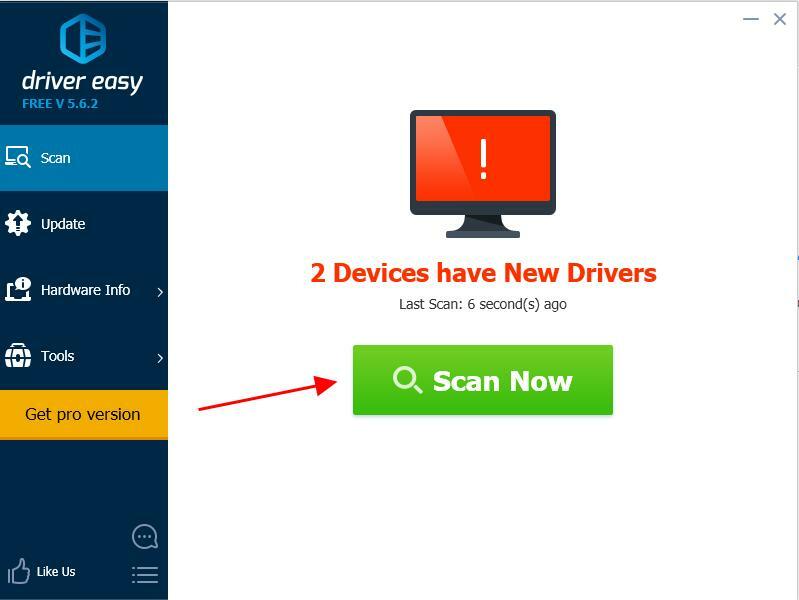 3) Click the Update button next to the flagged graphics device to automatically download the correct version of the driver (you can do this with the FREE version), then install the driver in your computer. 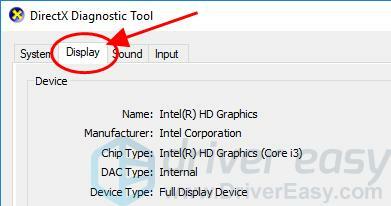 You can also try to roll back your graphics card driver to resolve the error. You can manually roll back your graphics card driver in Device Manager. It’s recommended you backup the important data in your computer before processing driver roll back. The manual process is time consuming, technical and risky, so we won’t cover it here. Nor do we recommend it unless you have excellent computer knowledge. Restoring your drivers automatically, on the other hand, is very easy. Here’s how to use it. 3) Go to Tools > Driver Restore, and follow the on-screen instructions to finish. 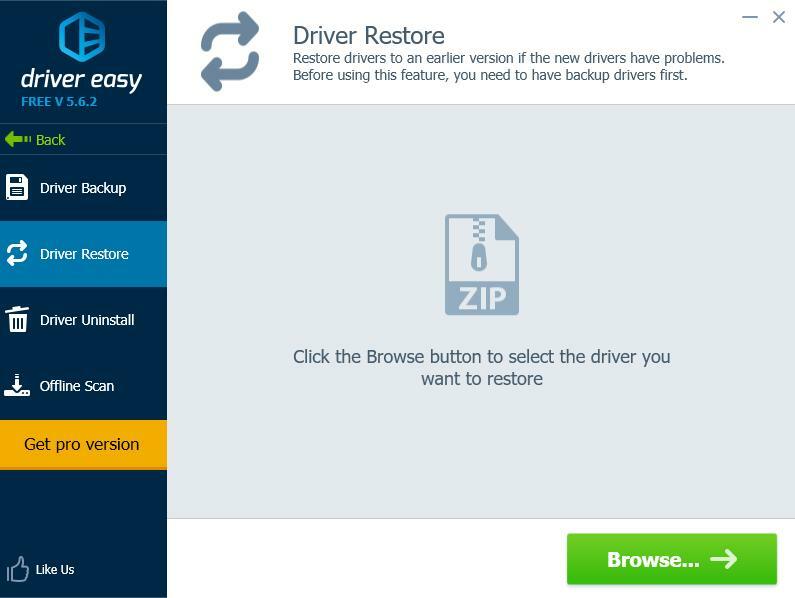 4) Once Driver Restore is completed, restart your computer to take effect. That’s it. Hope this post helps in resolving the error Failed to initialize unity graphics in your computer.